Looking at the stack of old armor and tools sitting in a corner of my base, a thought occured to me: That stuff needs to go. 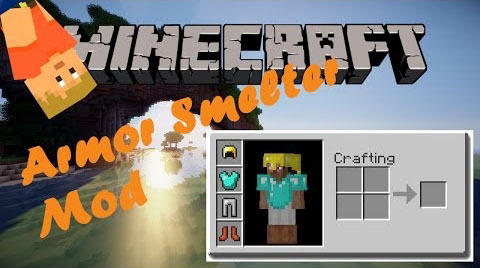 So I smelted all the leather, iron, gold and diamond axes, pickaxes, swords and armor down, to be reused. 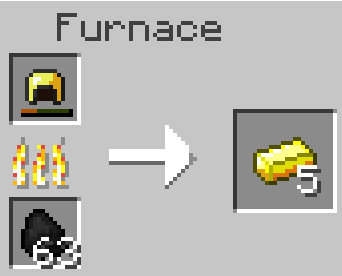 Smelting that crap back into something useful. The process isn’t perfect, but about half of the ingots/leather/diamonds should be retained. Shovels are also not recoverable. There isn’t much to them afterwards, really.